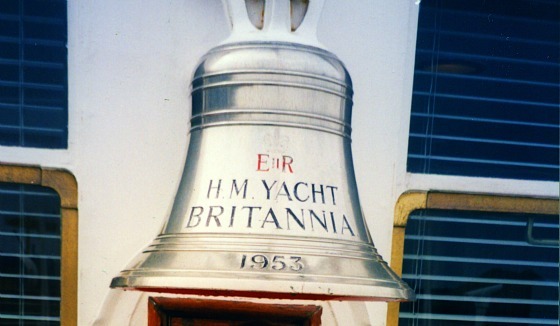 The Royal Yacht Britannia was Queen Elizabeth II’s most loved form of transport. 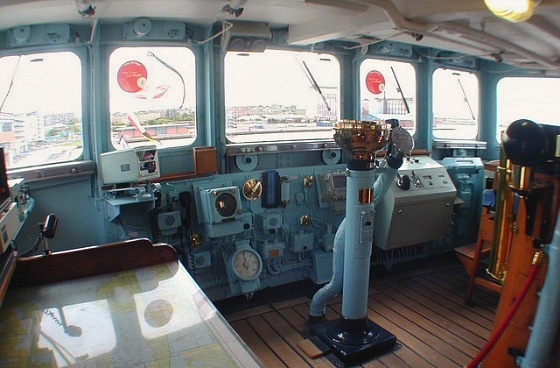 The yacht and its crew travelled the world on Royal engagements for decades until it reached the end of its working life in 1997. 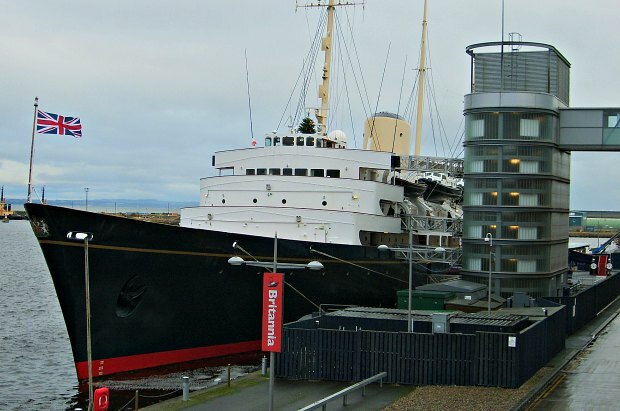 Now the yacht has a new purpose as one of the most visited tourist attractions in Scotland. It’s been preserved just as it was when the Queen and the rest of the British Royal Family used it. In other times though, we’ve been able to buy tickets and hop straight on board. 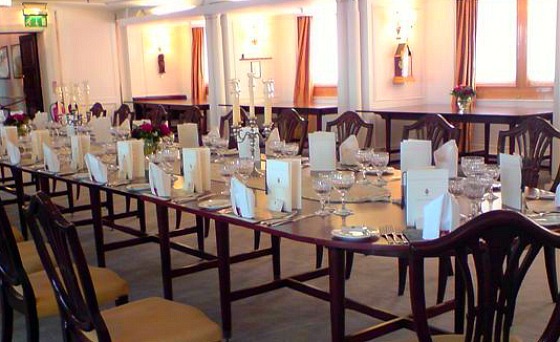 The Royal Yacht now has a “tea room” on the Royal Deck which allows you to enjoy refreshments with all the views of the waterfront. November, December, January, February & March from 10am – 3.30pm (last admission). April, May, June & October from 10am – 4pm (last admission). July, August & September from 9.30am – 4.30pm (last admission). The yacht is moored at a huge shopping complex called “Ocean Terminal” which has been part of the transformation of the old docks in Leith. It’s packed with shops, cafes and restaurants. As such it is a bus or car journey from Edinburgh City Centre. Buses to Ocean Terminal run every few minutes from Princes Street (No 22) and regularly from other areas of the city too. The journey takes around 15 minutes. Alternatively use the Edinburgh Hop-on Hop-off Bus Tour which stops at Ocean Terminal.